Christmas Greetings From A Christian Prisoner – I Am Not Ashamed Of The Gospel Of Christ! 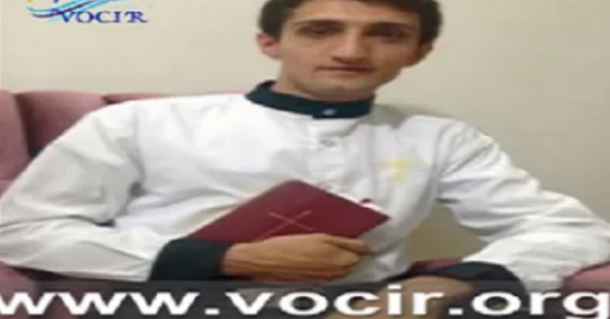 ​(VOCIR) Ibrahim Firouzi a Christian prisoner who has spent more than four years in prison in Iran on religious grounds, has sent a letter of encouragement to Christians from Gohardasht prison in Karaz, Iran. ‹ Silent Night, Holy Night. What Does It Mean To You? CHRIST SHALL RETURN WITHIN OUR LIFETIME!!! ALL PRISONS SHALL BE TORN DOWN!! !